There is a lot of buzz about this movie starring James Franco and baby brother Dave. James directs (naturally) from a script by the adaptation kings Scott Neustadter and Michael H. Weber. 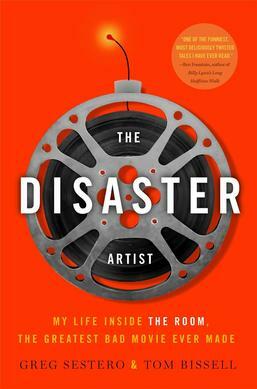 The film is based on the book about the making of the movie The Room by Tommy Wiseau. A movie so bad, it’s become a cult classic. 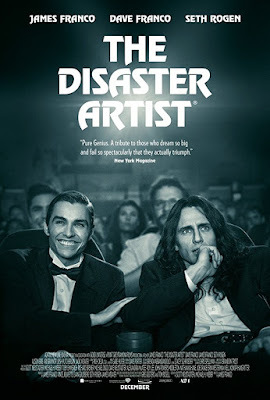 ‘When Greg Sestero, an aspiring film actor, meets the weird and mysterious Tommy Wiseau in an acting class, they form a unique friendship and travel to Hollywood to make their dreams come true. I missed this last month, but now Gilles Paquet-Brenner adaptation of the Agatha Christie story is available on Amazon so dig in! 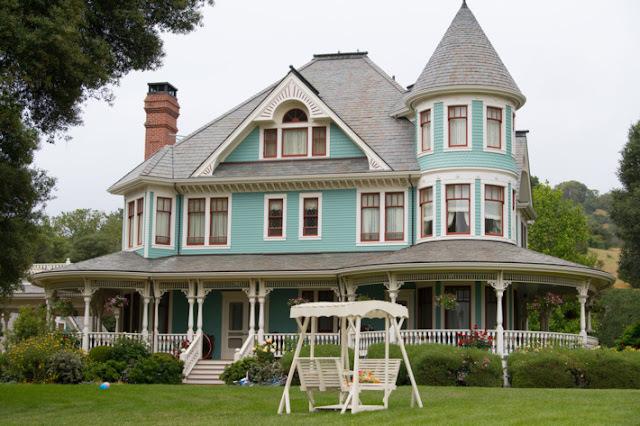 The script was written by Julian Fellowes, with Paquet-Brenner and Tim Rose Price getting a writing credit as well. 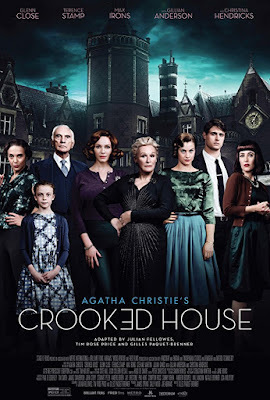 Pretty compelling cast too, with Christina Hendricks, Gillian Anderson, Max Irons, Glenn Close, Terence Stamp and Julian Sands starring. This is the movie famously reshot with Christopher Plummer replacing Kevin Spacey as J. Paul Getty when Spacey was accused of making improper sexual advances on a 14 year old boy when he, Spacey, was in his mid 20’s. And that’s how the film will always be remembered. 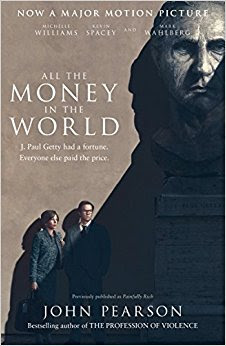 All the Money in the World is based on the book by John Pearson about the kidnapping of 16-year-old John Paul Getty III and his mother’s attempt to get his billionaire grandfather Jean Paul Getty to pay the ransom. 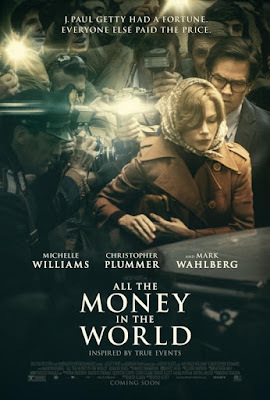 In addition to Plummer, the cast includes young Charlie Plummer as the young J. Paul Getty along with Mark Wahlberg and Michelle Williams. Let’s take a look at the trailer. Jessica Chastain. Idris Elba. Kevin Costner. Written and directed by Aaron Sorkin. What else do you need to know? 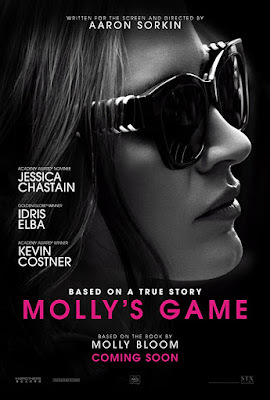 Based on the memoir about Molly Bloom, the critics love this film about a world class skier who sets up super high stakes poker games and became a target for the FBI. Molly’s Game, based on Bloom’s memoir opens in limited theaters on Christmas Day before rolling out on January 8th here in the US. 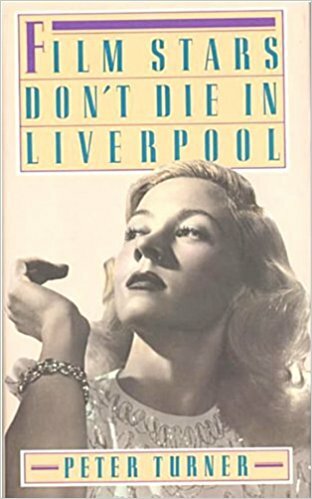 Based on the memoir Film Stars Don’t Die in Liverpool by Peter Turner, the movie is about actress Gloria Grahame’s dying days. Grahame who won a Best Supporting Oscar for The Bad & The Beautiful but I remember best as Violet in It’s a Wonderful Life is played by Annette Bening with Jamie Bell as the young British actor who falls in love with the older woman. 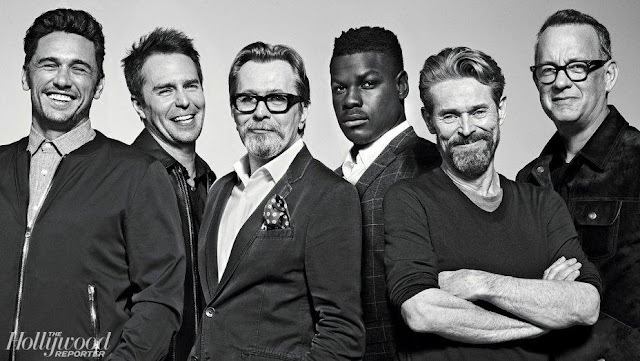 The film—which was released in the UK mid November—comes out here in the states on December 29. Which makes it my last must-see movie of the year. What did I miss? Because I always do miss something. What bookish adaptation are you most excited to see? 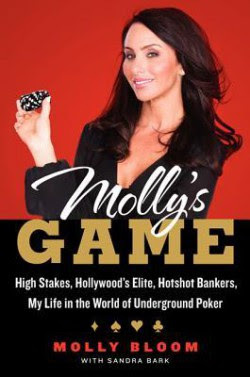 I just read Molly's Game - it will be interesting to see what they do with it - hope they don't change it. I have not! I'll be eager to hear your thoughts.